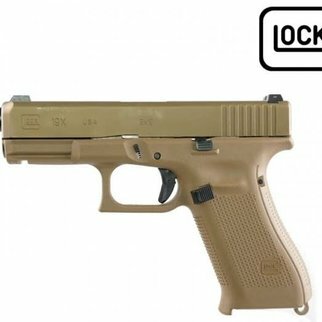 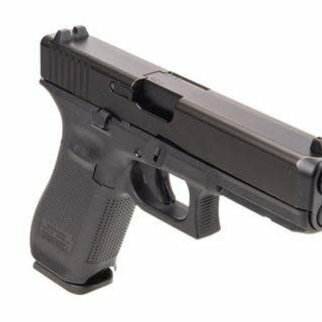 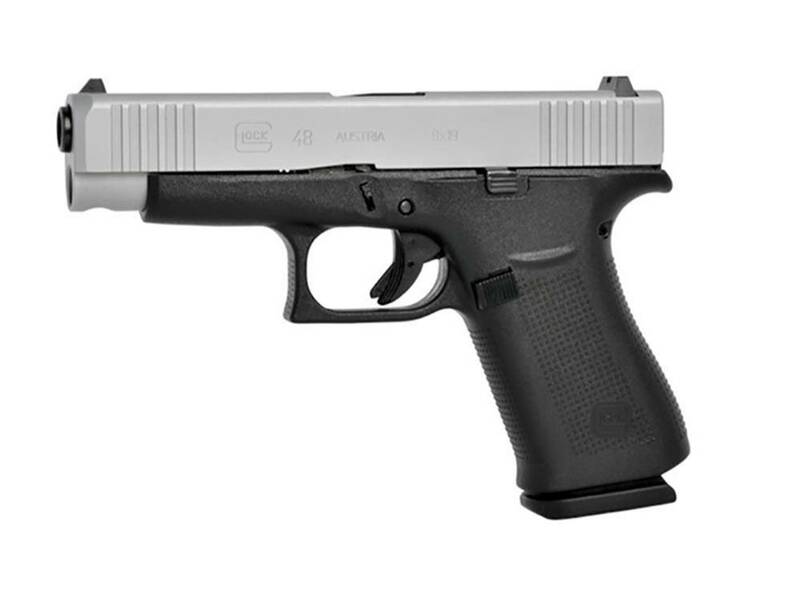 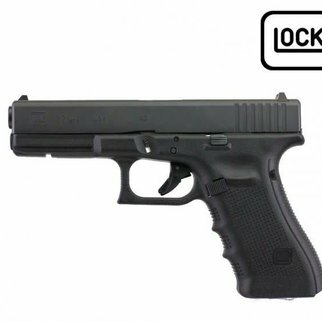 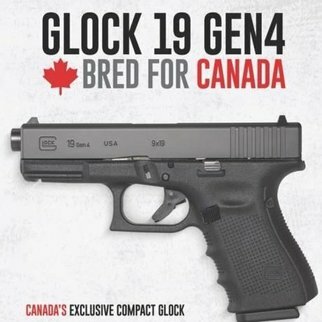 The G48 in caliber 9mm Luger is of similar length and height as the G19 but the width of the pistol is reduced for increased concealability and high carrying comfort for our US Neighboors. 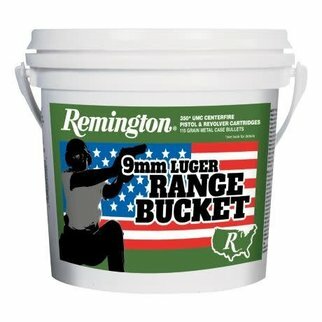 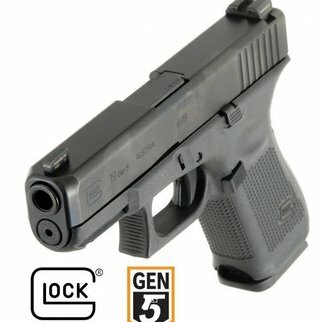 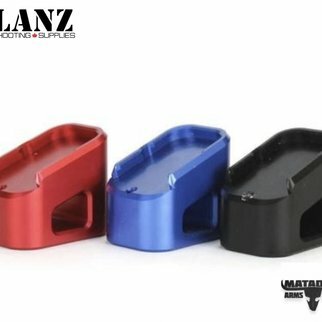 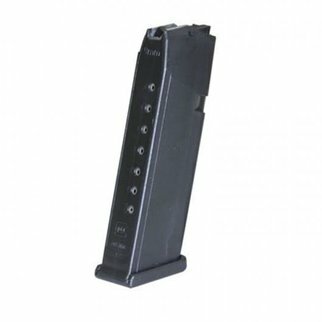 The magazine capacity of the slim 01 magazine of the G48 is 10 rounds. 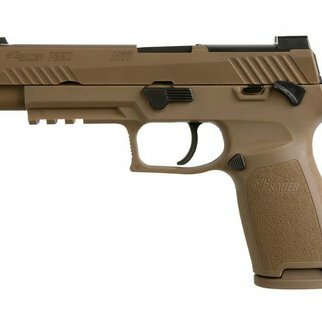 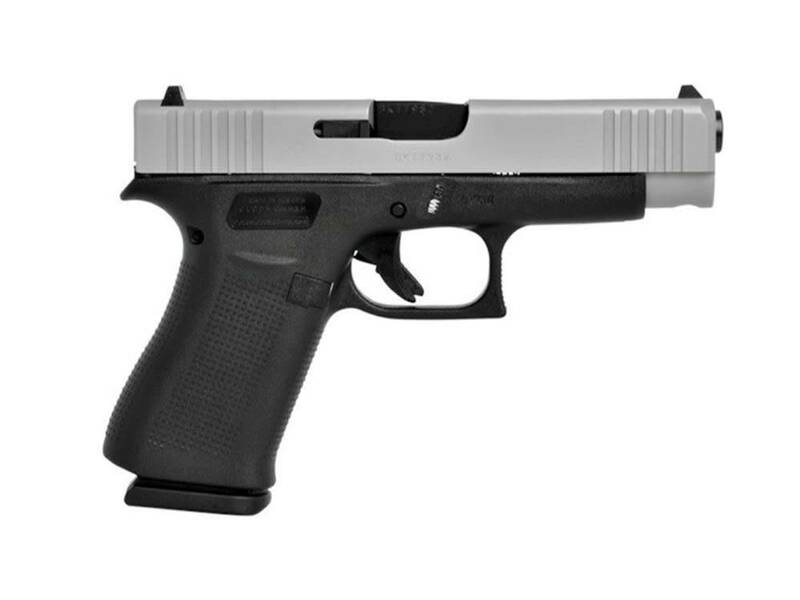 It comes with a silver colored nPVD coated slide with front serrations.